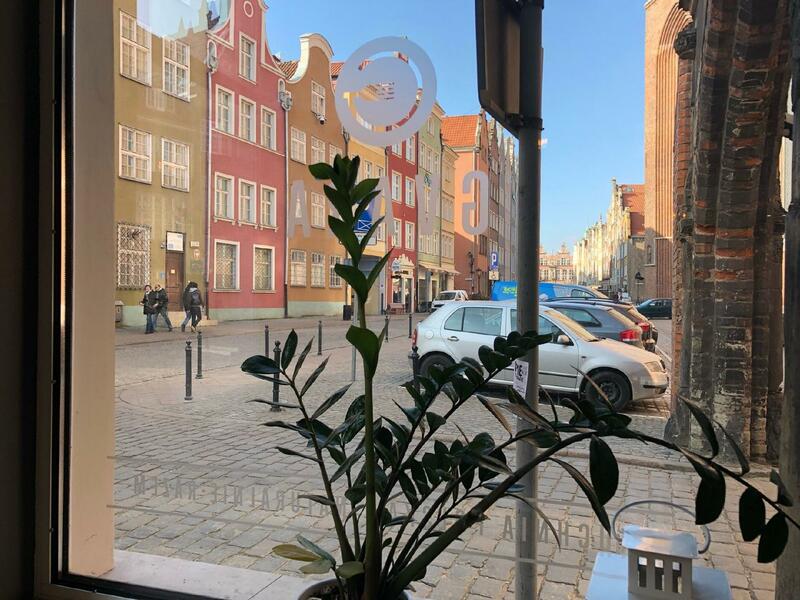 Right after visiting Gdansk History Museum (Muzeum Historyczne Gdanska), come here for a meal. 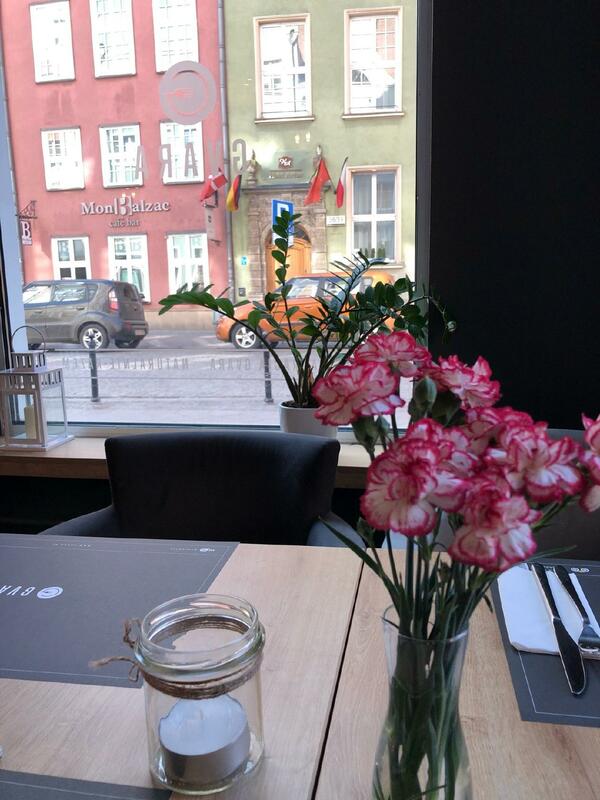 The varied menu based on Polish cuisine is what you are offered at this restaurant. Here you will be able to taste perfectly cooked Golonka, pierogi and lamb shanks. Gvara offers good gelato, crepes and pudding. A selection of delicious ale, wine or beer is provided to guests. In accordance with the reviewers' opinions, waiters offer great coffee, tea or juice. The great location of this place makes it easy to reach even in rush hours. 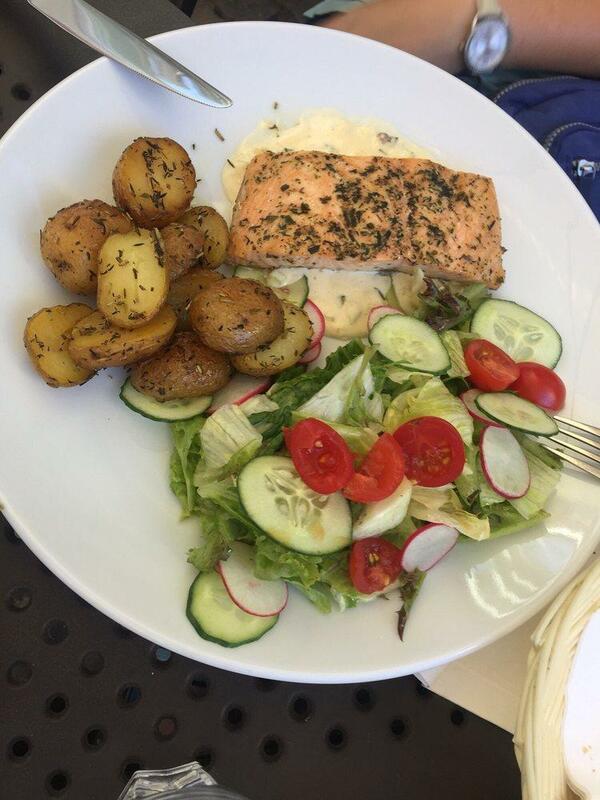 Imagine a combination of tasty food and the pleasant staff, this is exactly what this spot provides you with. The fabulous service is something these restaurateurs care about. You are to be pleasantly impressed with fair prices at this restaurant. The divine decor and quiet atmosphere let clients feel relaxed here. Gvara received 4.5 on TripAdvisor. Great food , great Polish win , good atmosphere reasonably price.